Chiru 150 confirmed as Kaththi Remake. Home/NEWS/Chiru 150 confirmed as Kaththi Remake. 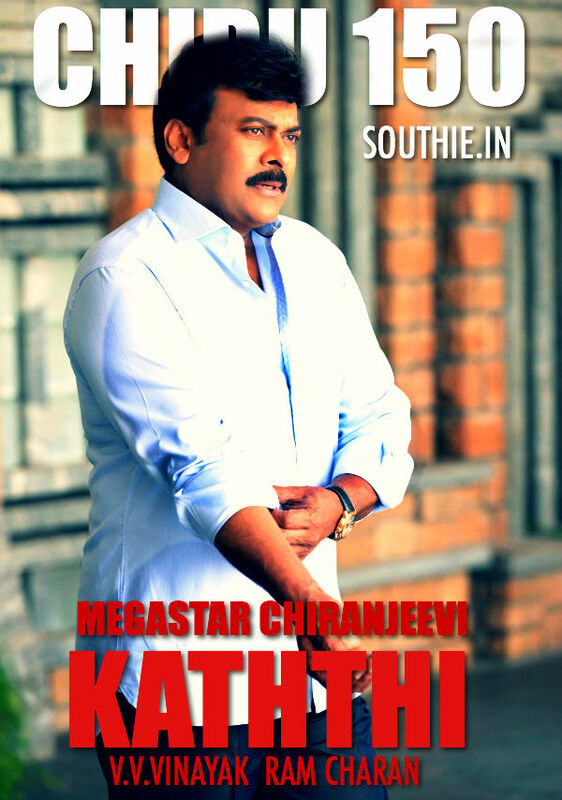 Chiru 150 confirmed as Kaththi Remake. After the blockbuster Tagore, this team comes up again for a massive movie. Ram Charan confirms that Megastar Chiranjeevi will be remaking the blockbuster hit of Thalapathy Vijay, which was directed by A R Murugadoss. Previously Vinayak and Megastar Chiranjeevi had teamed up for Murugadoss story, and that movie turned out to be one of the biggest blockbuster Tagore. Ram Charan produces this movie and this is going to be the first movie on Konidela Productions.